Did you know my most responsive email out of my, over 350,000,000 emails sent in 2013, was only 34 words? Anyways, I was thinking I should do a webinar for you on Monday and share the mindset... strategy... and repeatable system for writing emails such as this runty, little pig of an email... (166,000 unique opens, 77,000 unique clicks and nearly $10,000 in revenue -- the last time I checked). Now what do I mean by "to a certain extent"? This is why you want to be on my webinar Monday. I'm going to share my exact process for writing emails for the best possible response... not simply emails which work. Key is writing emails that work the BEST! How I came up with this subject line that generated over 166,000 unique opens... (the highest # of unique opens in 2013 for me). A little-known scientific technique I used to get inside the reader's mind and come to their own conclusion... "I want to click this!". 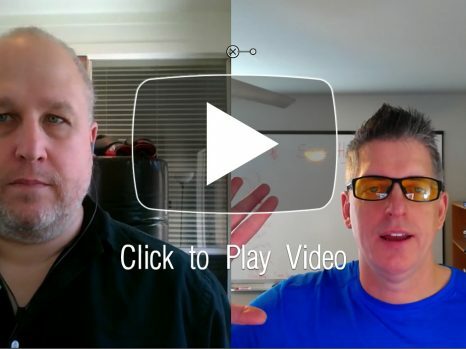 Eugene Schwartz's overlooked email copywriting blueprint... (I've used this to bring dead lists back from the dead, destroy "gurus" in big affiliate contests and generate millions in sales from email...). An A+ copywriter (more than one, actually) told me it was the best email written in 2009... period! Your email strategies sound perfect…I’m just getting started and need to learn a lot! Thanks Vida. 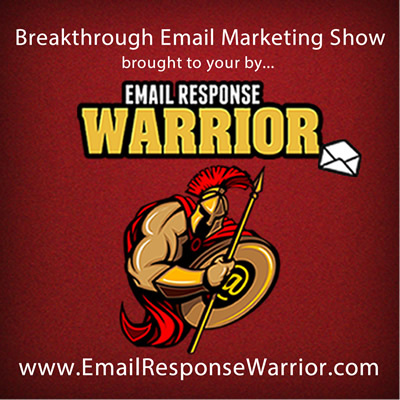 You can get even more with Email Response Warrior.